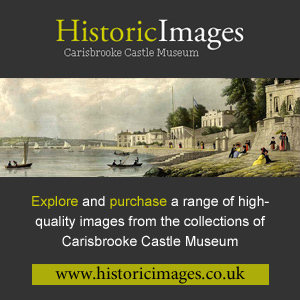 Carisbrooke Castle Museum welcomes researchers. All items in our extensive Museum collection have been catalogued on Modes Complete, the leading collections management software used in UK museums. This database is available at the Museum for researchers to search, aided by a member of Museum staff. Most pictures in our collection have been scanned, and the images can also be viewed at the Museum. Images of some pictures we have in our collections can be purchased from our image library website, Historic Images. If images of other items are required, then an arrangement can be made. We also have a significant collection of more than 2,500 local books and leaflets in our library, available to researchers. We can arrange for items to be retrieved from store for researchers, but we would ask that sufficient notice be given for this, as it can take significant staff time. 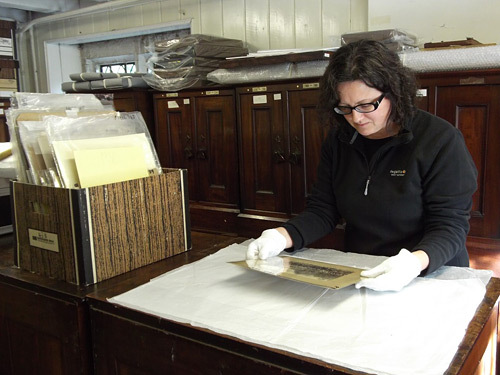 The Museum runs an annual programme of Study Days, which feature different aspects of the Museum collections and may be of interest to researchers. Please contact the Museum in advance should you wish to visit, and we will happily arrange a suitable time.